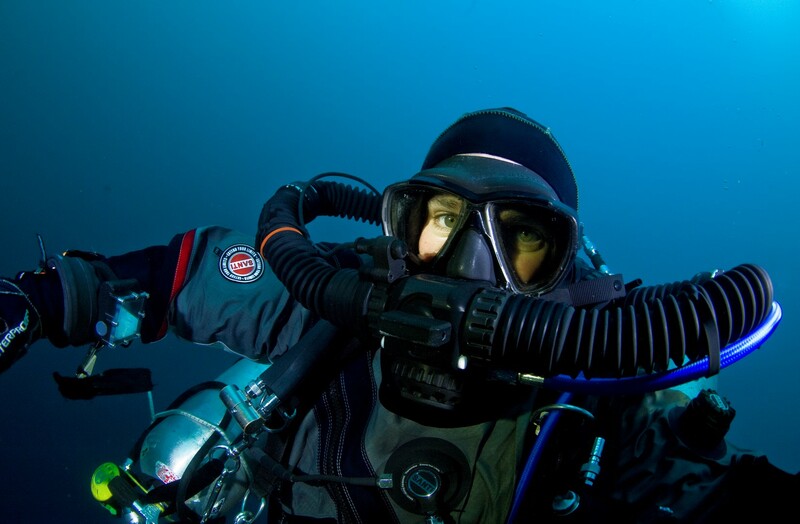 Barry McGill is an Irish based deep wreck photographer and CCR trimix instructor trainer with his company Indepth Technical Diving. 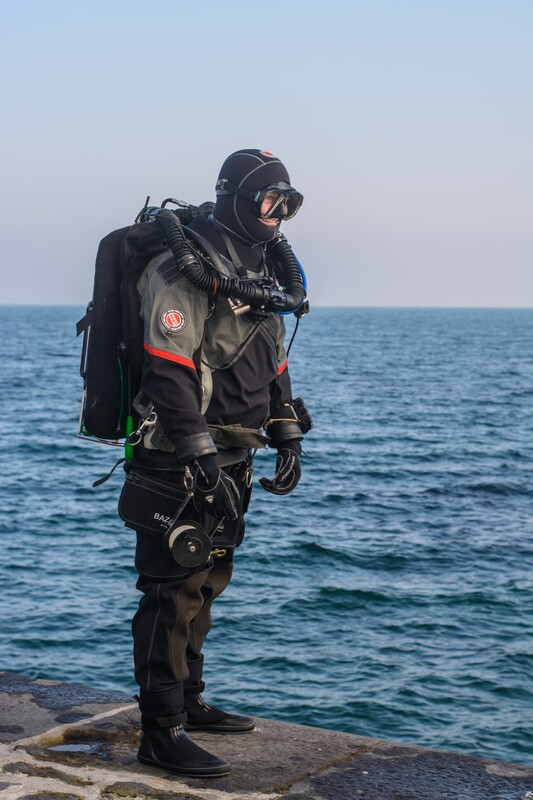 His main area of focus is exploration of deep water shipwrecks around the Irish coastline and he has been fortunate enough to discover and explore main significant previously undiscovered shipwrecks. Barry has been part of many international television documentaries and his images have appeared numerous books. 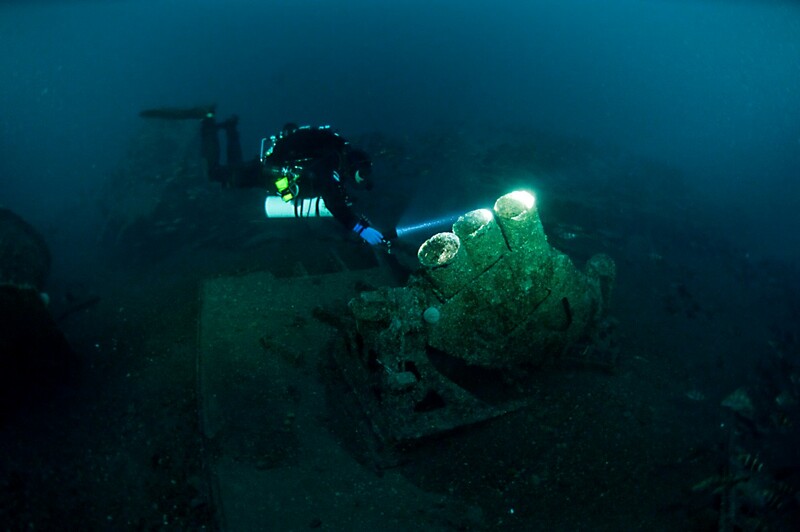 Exploring iconic shipwrecks such as the RMS Justicia, H.M.S. Audacious and RMS Lusitania left a significate impression on Barry, which helped develop his desire to discover and explore shipwrecks. 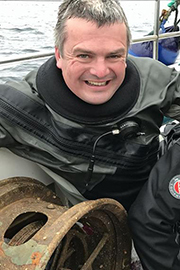 Barry has organised and led many deep wreck expeditions exploring the deep wrecks off the North coast of Ireland, which included the RMS Empress of Britain in 162m and SS Transylvania in 130m. Barry has also been part the teams that first discovered and explored the wrecks of HMS Curacao in 125 m, White Star Liner Carinthia in 116m and HMS Hurst Castle in 85m. 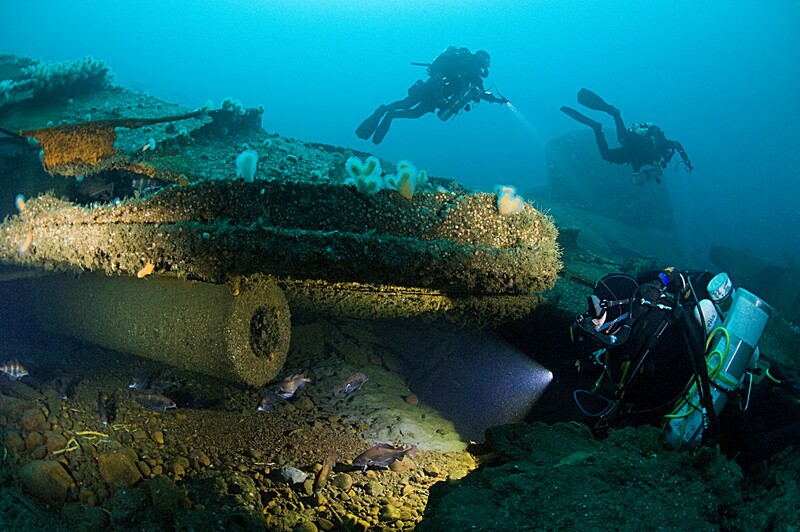 In 2015, Barry was part of an Irish Deep Wreck team who discovered and dived UB124 – a type UBIII coastal torpedo attack boat which finished the attack on RMS Justicia. The Justicia at over 32,000 tones, was the largest ship sunk by a U-Boat in WWI. Barry aims to share his passion for shipwreck exploration by capturing and sharing his images of many un-photographed shipwrecks including RMS Amazon, HMS Viknor and HMS D6.